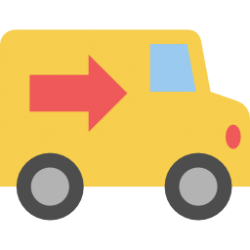 For affordable man in a van services throughout Chorley and the surrounding areas, depend on our team for a hard to beat competitively priced removal van hire service. Being a well-established company, we pride ourselves on our many successful years of providing our customers with both removal and property clearance solutions. Having the correct sized vehicle for each individual task, we can move all sized items – from single to multiple objects. We know time can be against you when you are moving, which is why we are proud to offer you a swift, efficient, reliable and competitively priced man with a van that will not let you down! If you would like to ask us for a quote, please don’t hesitate to contact us for yours today! You will be pleasantly surprised at how inexpensive our services are! For great deals when moving and for a FREE estimate, simply contact our team by calling us on 07576 634 126.